Smartphone technology is advancing at incredible pace and you can do more and more with your device. Travellers now use their mobiles to book flights, accomodation and make travel plans. 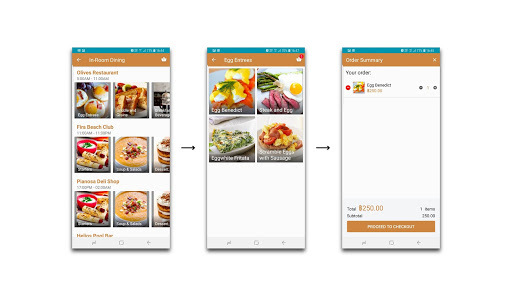 HandiGo has further enhanced the travel experience by developing a new app to cater for the needs of guests when they arrive at their destination. Inspired by their founder’s increasing frustrations with language barriers that were inhibiting his hotel’s customer service, Pete Poolsawad decided to make a change. His vision was for a simple and effective way for hotels to engage with guests using the latest technology. HandiGo, is a digital pocket concierge, catering to all a hotel’s services and facilities, all at guest’s fingertips anytime, anywhere. An internet connection and their mobile phone is all that a guest requires to use this this service. 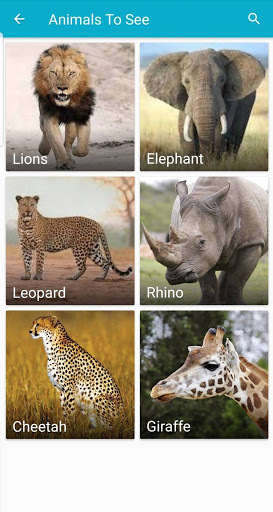 Using HandiGo, guests can learn about nearby attractions or get information about game reserves without needing to carry around guidebooks to ask lodge staff, thus reducing the workload of the staff. Guests can access in-house menus and order room service directly from their phone and lodges can gather information about their guests’ preferences. Guests can book tours, activities and facilities instantly on the application (i.e. Room Service, Spa Reservations etc.) making it easy for guests to arrange and purchase services and also for lodges to upsell. Manage language barriers between guests and lodge staff with this feature that automatically translates conversations, where everyone can chat in their mother tongue. The roaming costs of using the phone networks in foreign countries can be an unnecessary costly expense for tourists. HandiGo provides a free two-way calling tool for guests and staff to talk for free. Contact all guests directly or individually with promotions or urgent messages. You can even contact them in their own language. Pick and choose which guests you send review prompts to as they check out and link these reviews to your preferred hotel rating websites such as Tripadvisor. As app downloads increase year-on-year and the digitalisation of all industries continues, lodges will have to join the trend to keep on top of their guests’ travel expectations and HandiGo is one way to do this. If you’d like to trial this product, scan the QR code below to download the app then scan the code with the app for a demo. 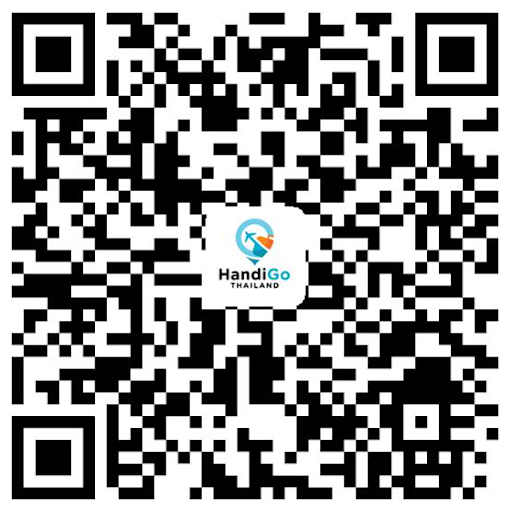 HandiGo is offering ResRequest customers an exclusive promotional rate of $99 USD per month, before December 31st 2018. Get in touch with Ben at HandiGo if you’d like to take up this offer and give it a go!